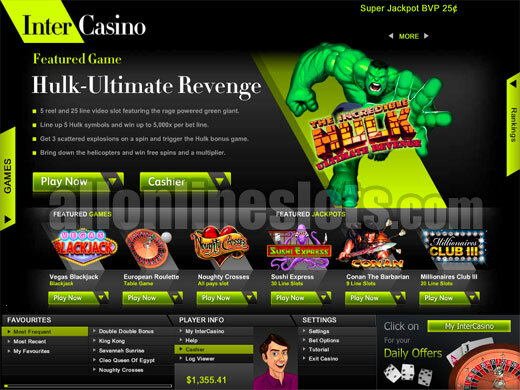 InterCasino was one of the first online casinos having been established in 1996. 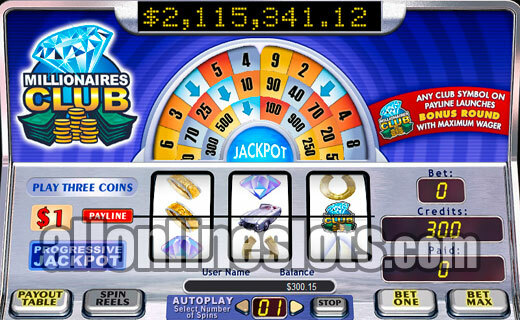 The casino uses Cryptologic software and features a good selection of slots and other casino games. All new InterCasino players can claim a 100% bonus. InterCasino opened in 1995 which makes it one of the oldest online casinos. The casino is one of very few casinos that use Cryptologic software which gives them a great point of difference from other online gaming brands. The casino stopped taking players from the US after the UIGEA was passed but still welcome players from most other countries. When we first reviewed InterCasino back in 2001 they had a very small range of slots which were mostly classic three reel games. InterCasino was one of the first casinos to add five reel bonus slots back in the early 2000's. 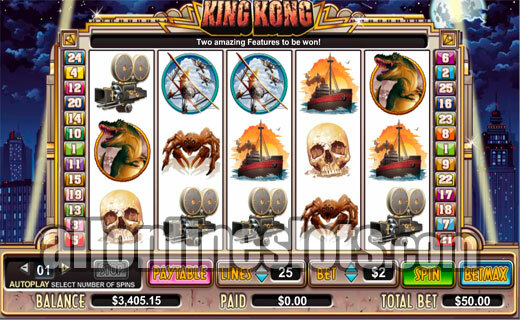 Since then the game range has expanded to today where they have over 100 slot games to choose from. 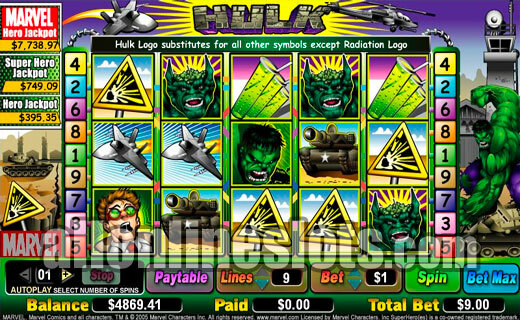 Some of the big titles available at InterCasino include the popular King Kong video slot, Marvel Jackpot Slots like The Hulk and X-Men as well as DC Comic slots like Batman and Wonder Woman. The casino has also recently started releasing new slots in a deal with Paramount to include themes from movies such as Ferris Bueller's Day Off. InterCasino offers several progressive slots including the millionaire making Millionaire's Club which has paid out some of the biggest jackpots ever won online. Other progressive slots include Rags to Riches and Shoot-o-Rama. All jackpots are paid in one payment. If you like slot tournaments, InterCasino runs at least one tournament a week with prize pools ranging from a few hundred to thousands of dollars. Most of the tournaments have low buy in costs so they are a good way to get a bit more action for your money. The current tournaments can be found via the Tournament tab within the casino software. When you open an account at InterCasino you can claim a welcome bonus. This bonus changes every month but is usually a 100% match of some kind. Look out for special slots sign up bonuses which are specifically for slot players. InterCasino has a great VIP team and have tailored bonuses for players depending on the amount wagered. The Platinum Club offers access to even better bonuses and special promotions as well as a dedicated VIP team who look after high rollers. 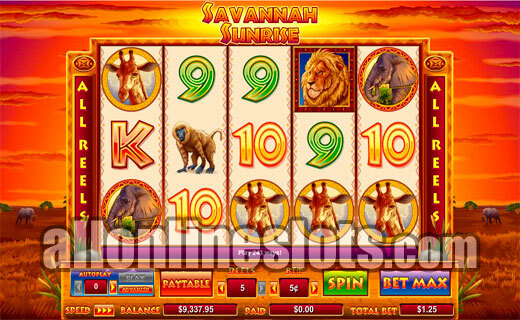 The casino accepts a good range of banking methods and pays out winnings in a variety of ways. Payouts are quick with payments processed in around 24 hours depending on the withdrawal method you select. One feature we really like about InterCasino is that there is no option to reverse your withdrawal. InterCasino has won just about every industry award and at one point was voted best online casino by players for four years running. The fact that they no longer accept US players is about the only negative we have. In every other aspect InterCasino scores well.